Human capital strategy shouldn’t be one size fits all—it should be unique, innovative, and resonate with an organization’s cultural values and high-performance goals. Rock-solid values and integrity—the core foundation for delivering effective human capital strategies. We throw out the traditional. Stir up the unconventional. And create fresh human capital strategies. Know-how and experience are a winning combination that uncomplicates human capital strategies. A single point of contact dedicated to your success assigned on day one to ensure you have a rewarding customer experience. Behind every good innovative HR solution is a crew of good advisors with strategic business acumen. HR CONTEMPO is on top of the latest human capital strategies and trends to ensure we offer our clients the most cutting-edge solutions that fit their company’s needs and culture—and create a high-performing organization with diverse workforces, intergenerational reporting structures, different work styles, skills and habits. Do you have a good social media strategy in place to attract your talent? Is your company trending on Twitter, Google+, and LinkedIn—reaching out to talent? Is an email more appropriate? All new issues that crop up daily. We are a technology-driven society and human capital strategies are part of the process. There’s no such thing as 9 to 5 anymore. Video interviews are trending. Mobile is the new black—and connectivity is king. It has to be contempo. 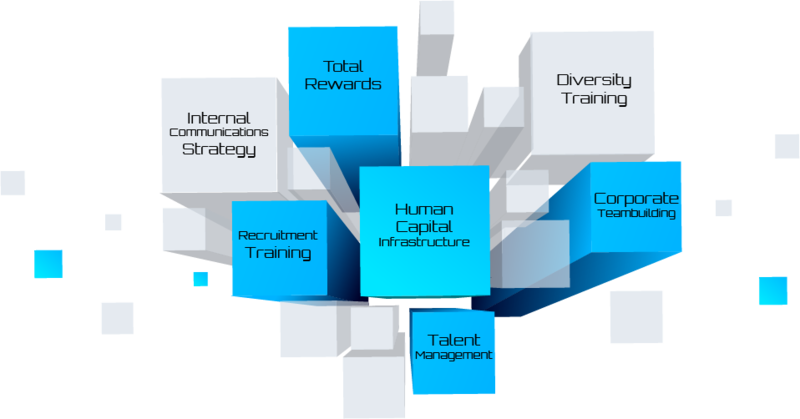 We know developing human capital strategies can be complicated—from talent acquisition to career pathing to performance management. But with HR CONTEMPO, it’s a breeze. We have the expertise to make the process easy and we accommodate our clients’ needs. We are flexible and nimble. We handle all the different angles of your human capital strategy—giving you the time to focus on growing your business. We take a look at the big picture—and capture all the details. We start with an assessment of your needs. Provide guided recommendations. Develop a project plan. Once you review the plan and we discuss the assessment’s findings—we take it from there! And we ensure the project is completed within the established deadlines. We’re in tempo with the top trends—delivering innovative HR and talent management strategies. We’re contempo—we’re now…we’re leading edge…and we’re with it. HR CONTEMPO believes in the importance of knowledge transfer. We research what’s hot and share our industry information with our community to help our clients achieve their human capital strategy goals. We’re leaders in optimizing human capital—adapting to the changing workforce and market demands. Two key ways to stay on top of the industry. Read what everyone is buzzing about. Attend events to connect with peers and learn what’s working and what’s not. 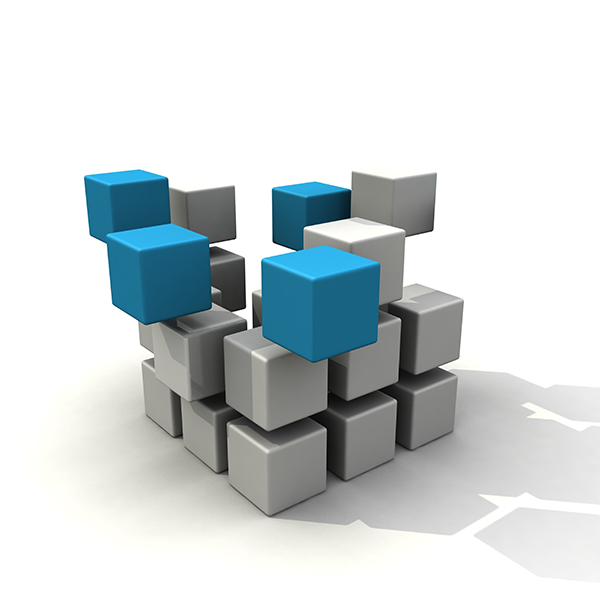 We’re HR CONTEMPO—delivering a novel approach to a standard core business function.